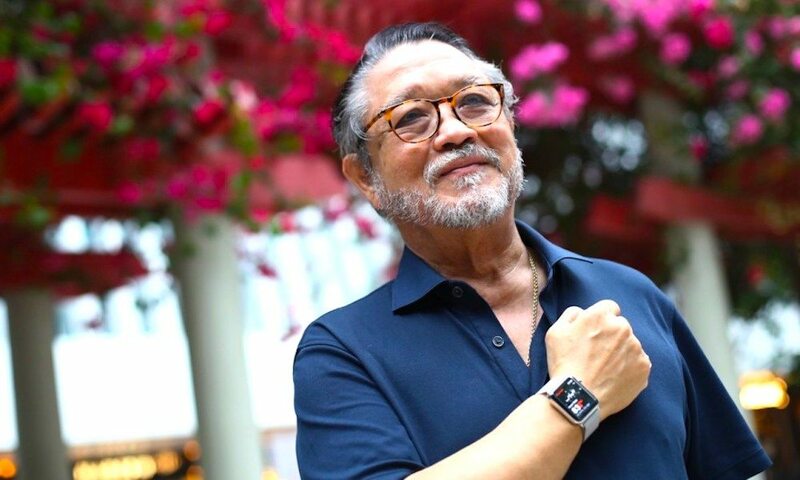 Yet another Apple Watch owner is honoring the wearable’s heart monitoring function for helping to save his life. Hong Kong resident Gaston D’Aquino, 76, was at mass on Easter Sunday this year when his Apple Watch gave him an alarming notification alerting him to a spike in his heart rate, he told the South China Morning Post. D’Aquino said he had read about similar incidents with the Apple Watch before, so he knew “it was something serious.” He skipped an Easter lunch with family to go straight to the doctor. When he got to the hospital, D’Aquino told doctors that he didn’t know why he was there, but that his wearable had alerted him to a potential issue. “(The doctor) says ‘Are you feeling anything’ I said no, I feel fine, I’m feeling all right, nothing’s wrong,” he said. But after hospital staff hooked him up to an ECG machine, they immediately referred him to cardiologists. In other words, the simple decision to skip lunch and heed his Apple Watch’s warning very well may have saved his life. “In short, I was a walking time bomb,” he said. That came as a shock to the semiretired diamond trader, who is generally healthy and didn’t display any critical outward symptoms. After undergoing an angioplasty, the man says he is feeling much better. The Hong Kong man’s story is just one of a slew of similar incidents. Just this month, an 18-year-old woman from Florida and a 32-year-old New York man both credited the Apple Watch with saving their lives.